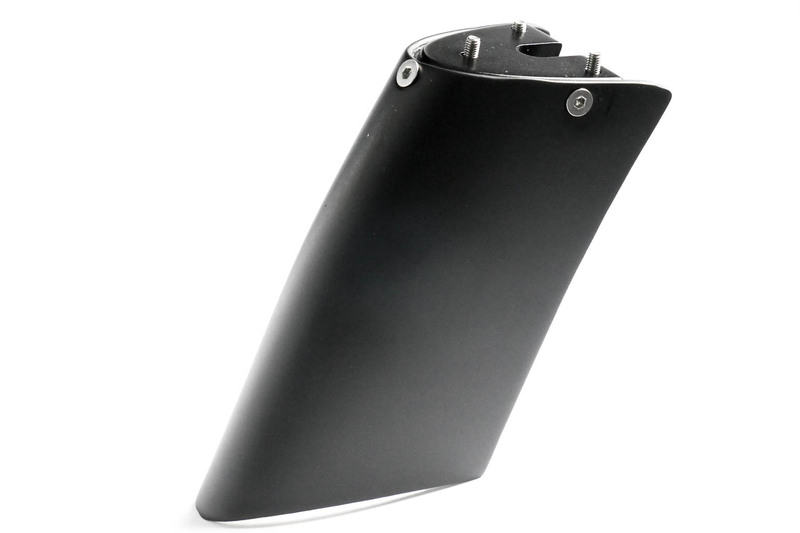 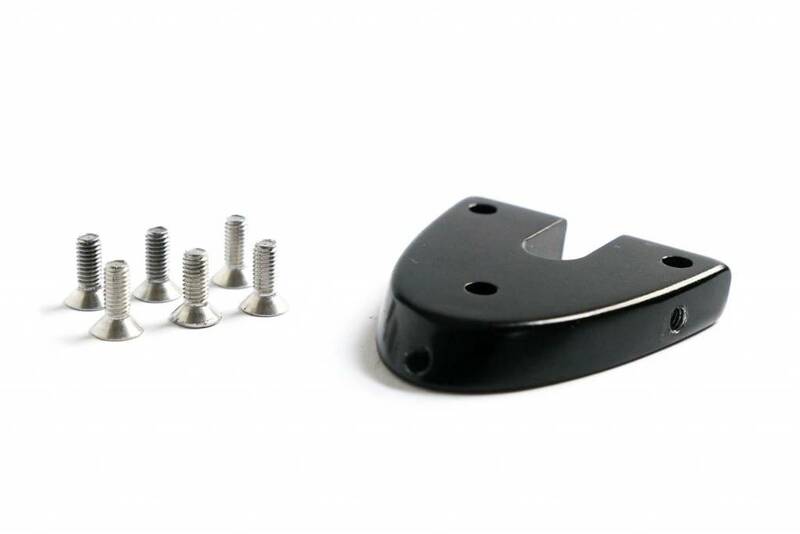 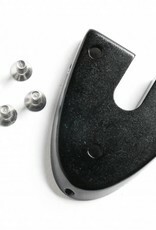 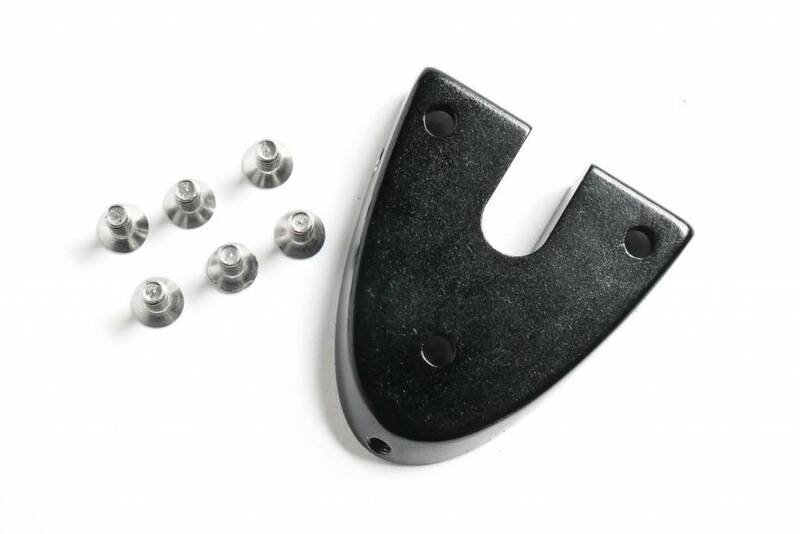 Replacement aerobar fairing mount with bolts for the Cervelo P5 triathlon bike. 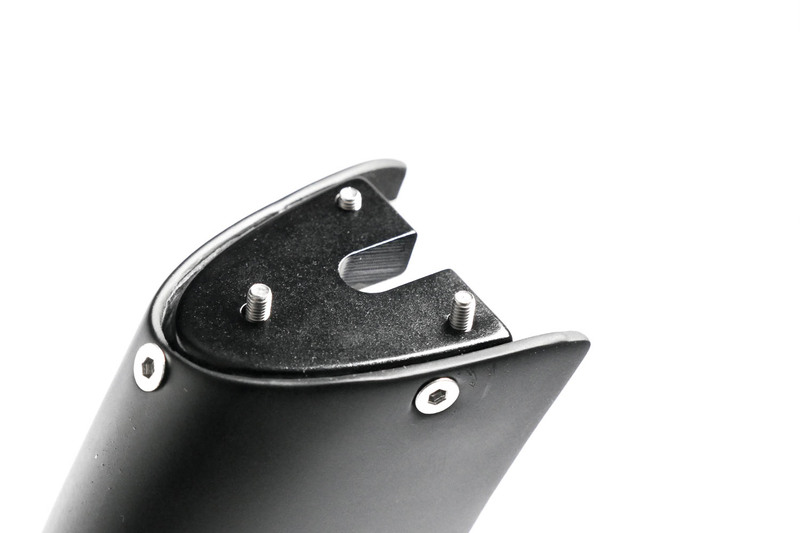 This mount is bolted directly below the proprietary 3T Aduro stem and allows the aerobar fairing to attach to the bike. 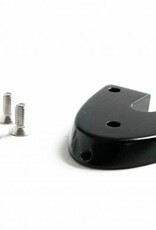 Comes with aluminum fairing mount and 6 bolts.